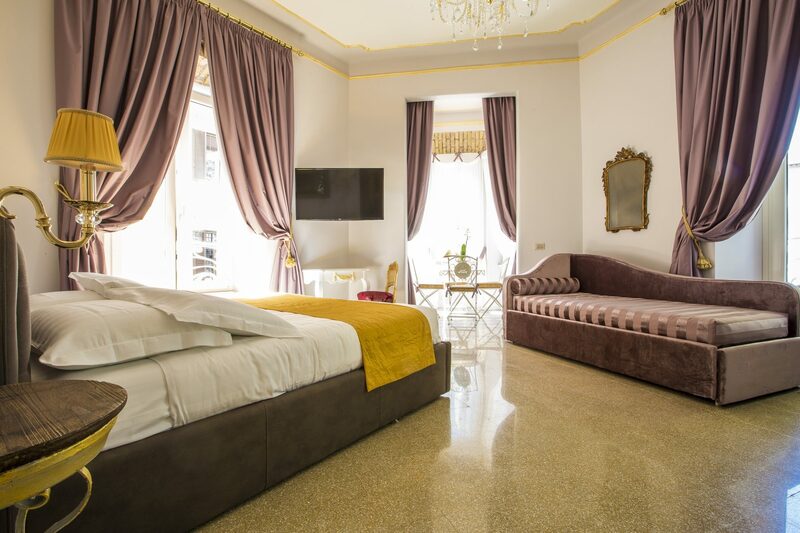 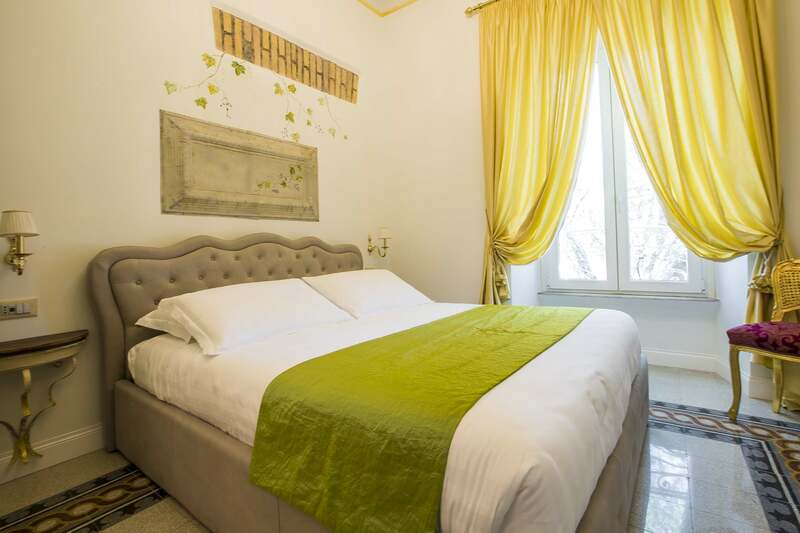 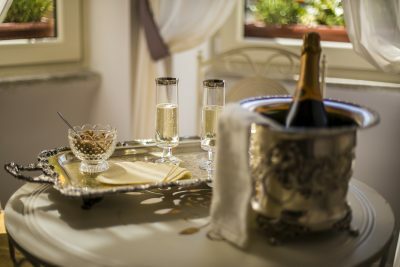 With a warm and refined atmosphere, The Petunia is the most exclusive room of our property and it is the ideal solution for a romantic stay for two in the heart of Rome. The Petunia covers a surface of 27 m2 and it is characterized by a spacious living area and an elegant bathroom in rococo style. 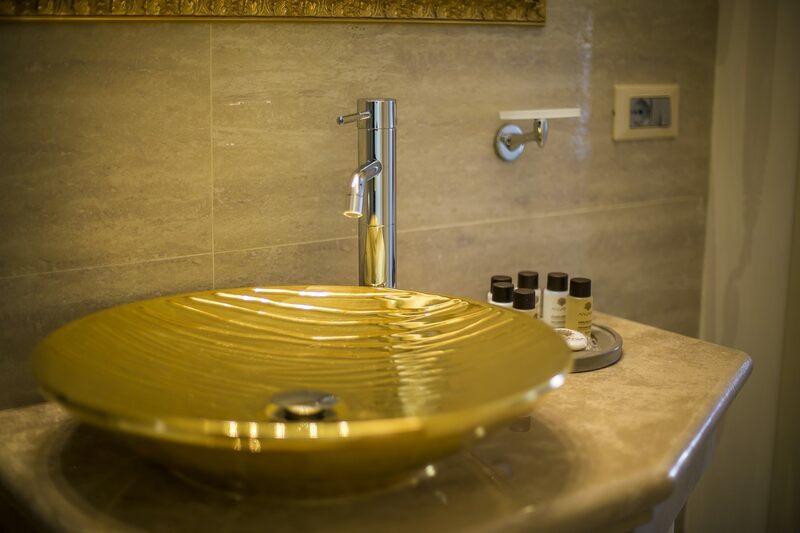 Sophisticated design complements give the suite a touch of great charm and complete the decor. 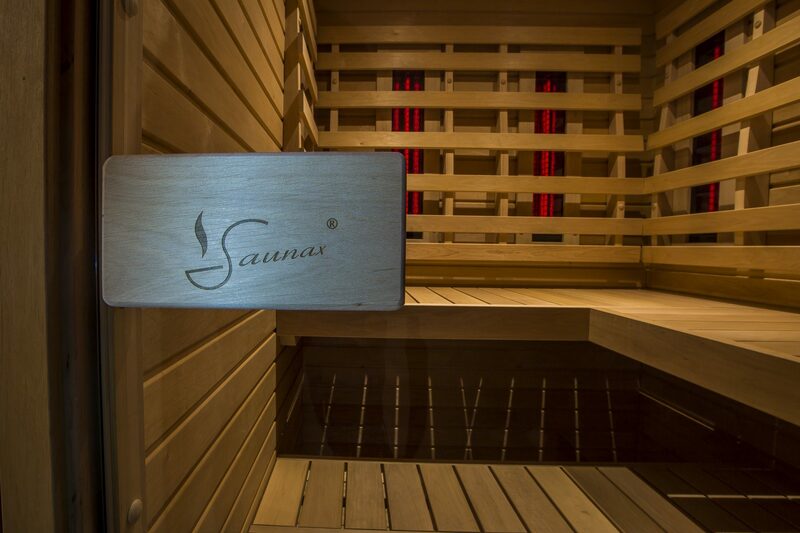 The Petunia provides also an external infrared sauna completerly at our guests’ disposal. The Petunia is equipped with heating, air conditioning, minibar, LCD TV, safe, free Internet Wi-Fi connection and chromotherapy shower. 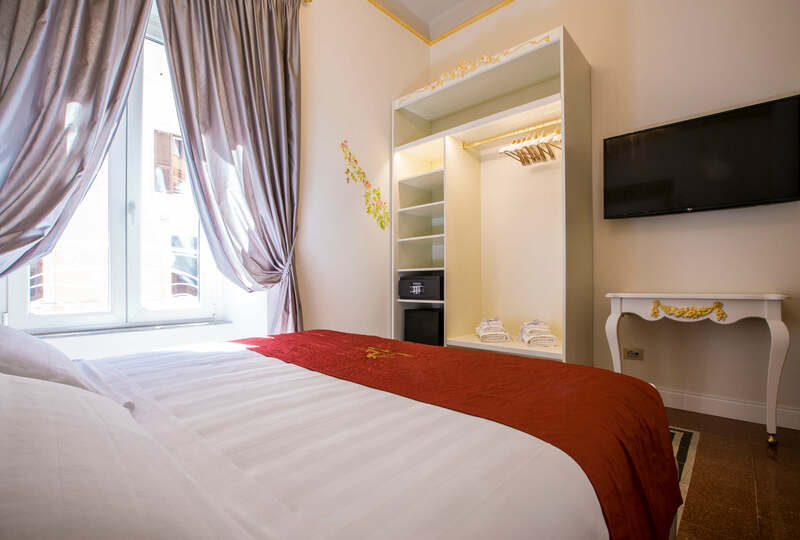 Compared to the other lodging solutions, it also has a coffee maker with a wide selection of Nespresso pods and a tablet for guests’ use.